What is a user mode? 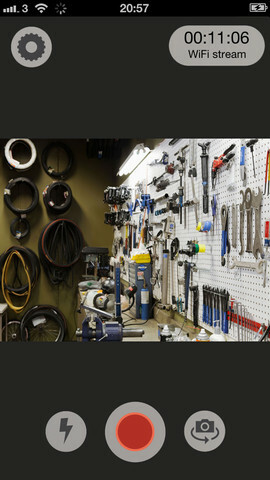 We define modes as both how and why a user is trying to achieve a goal. By identifying these common ways people engage with digital products, we can move beyond design governed by specific technologies or device types and instead use these modes to build experiences better suited to user needs, across smartphones, PCs, tablets, wearables and more. Speakers address these modes through a series of inspirational presentations and all participants work together to craft a collective response during facilitated creative sessions. You can examine each of them below through a set of provocations and examples. How can experiences respond to users' relationship with the concept of place rather than simply their geographical co-ordinates? How can we facilitate the discovery of physical resources based on location, from ATMs to cycle hire, and the emerging virtual layer of ambient data, such as air quality and traffic? Which interaction mechanisms are most effective for displaying such physical resources and virtual layers, e.g. 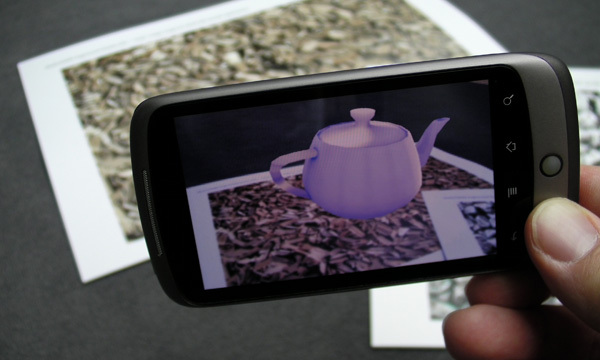 visualisations, augmented reality and haptics? Are there elements of the user experience which should be ring-fenced from being location aware? Should location awareness be considered across users' collections of digital touchpoints rather than being specific to a single device? How can location awareness become a two-way conversation which allows users to contribute their own data? Packages are delivered to the user's car, wherever it is located, and stored securely in the luggage compartment. Volvo's telematics platform allows users to authorise a specific delivery company to find their vehicle and issues a time-limited, one-off digital key to unlock the car for the purpose of the delivery. The service enables users to receive packages securely even when they are unavailable to sign or away from home. Ordnance Survey, best known for the extraordinarily detailed paper maps of the British Isles relied upon by hikers, released a companion app for iPhone. 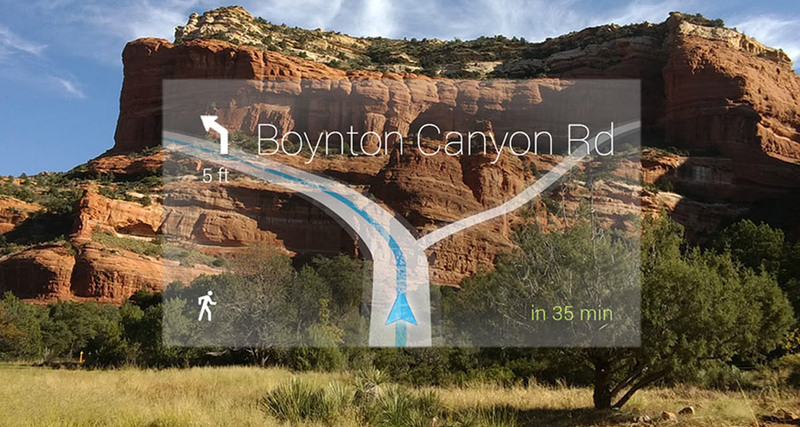 It uses the iPhone's location sensors, including GPS and compass, to help users make the most out of their paper maps - an example of location aware technology bridging the divide between digital and physical. An initiative led by Google is equipping developers with a new type of smartphone capable of mapping its surroundings in three dimensions, raising the possibility of users being able to capture not just images, but three dimensional digital models of their environment. How do existing trusted relationships in the physical world inform users' expectations of the digital? How can inherently binary digital experiences properly reflect the sliding scale on which trust exists in users' minds? What role does trust play in the way users respond during other modes of engagement, such as consume, control or communicate? 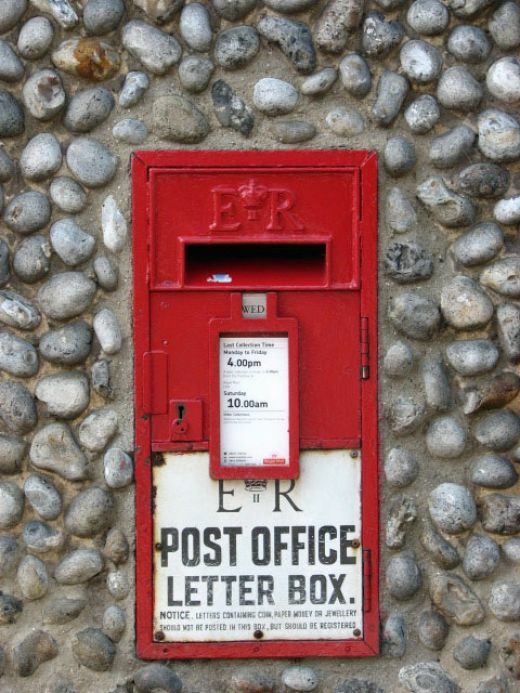 Every day for more than 100 years people have been placing letters in the Royal Mail's post boxes and considering their job done: they trust the letter will reach its destination, even though all they have really done is dropped a letter through a slot. 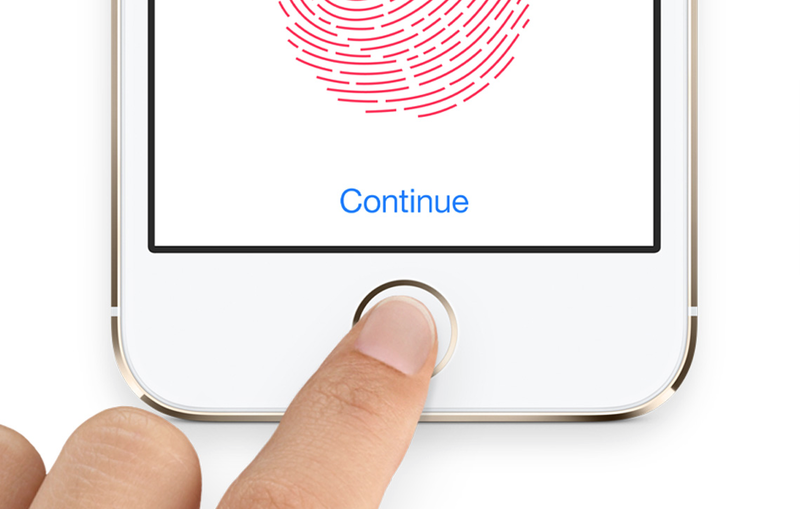 The iPhone 5S introduced a finger print scanner, initially for unlocking the device, but with the potential to authenticate a wide range of transactions. Apple subsequently published details of the technology to re-assure users their biometric data was never stored or transmitted. 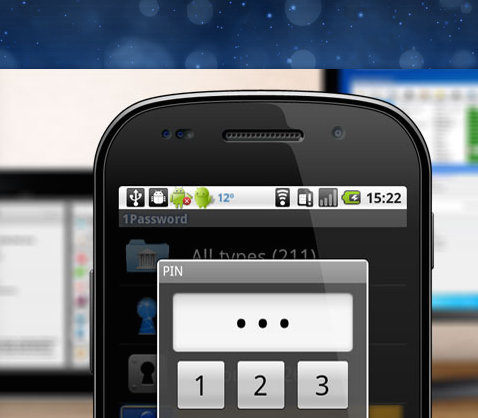 As the number of usernames and passwords required by users has grown, services like 1Password have emerged. It offers to remember, manage and secure login information across all of a user's devices. Do users become open to more complex creative interactions when a service captures their attention and keeps them fully engaged? Does the fundamentally connected and collaborative nature of digital creativity open new opportunities for interface design? How does user behaviour vary between creative activities, from capturing and annotating to expressive flow states? 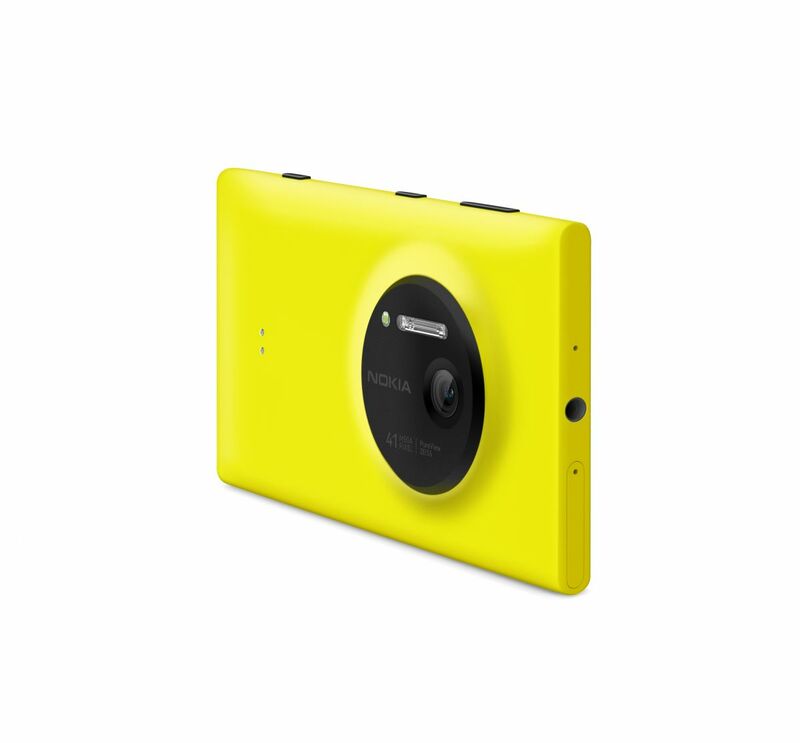 The 41 megapixel sensor in the Lumia 1020 smartphone combines with optical image stabilisation to enable users to capture previously impossible images, including low light shots and photos which can be re-framed even after they're taken. With each new generation of smartphones, upgrading users find themselves left with highly capable devices sitting unused in desk drawers. Many Things turns old iPhones into remote cameras, allowing users to record video footage from anywhere with a Wifi connection and stream it to a viewer device. 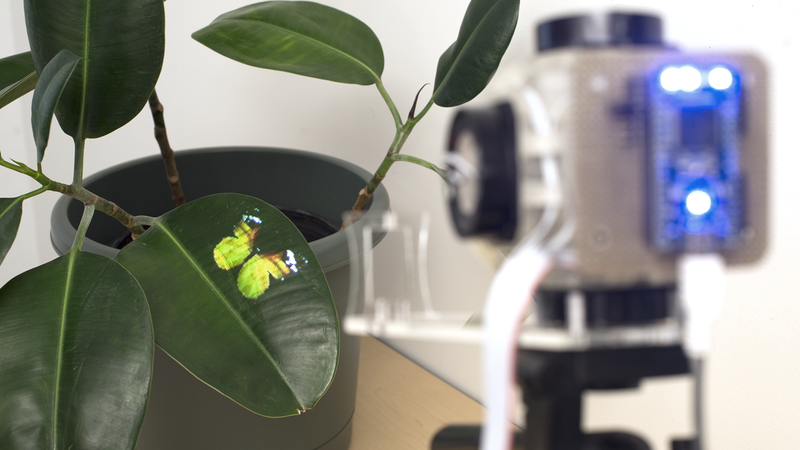 Qualcomm's augmented reality platform triggers events based on object recognition. By pointing a smartphone camera at specific object, Vuforia can launch a digital animation or one of many other interactions. The technology supports real-time gaming. 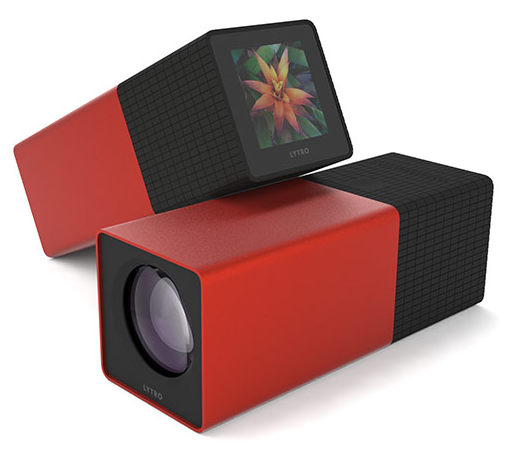 By capturing the entire light field rather just a 2D photo, the Lytro camera allows users to refocus and adjust perspective after capturing an event, changing the nature of photography from a static moment in time to something which can be explored later. How is consumption changing as it becomes a multi-touchpoint activity spread across numerous different devices in the user's digital environment? What happens to user behaviour at the moment they shift from consuming information in a lean back mode to wanting to engage with the information in a lean forward mode? How do user expectations vary across different channels of content consumption? Less can be more when consuming media. 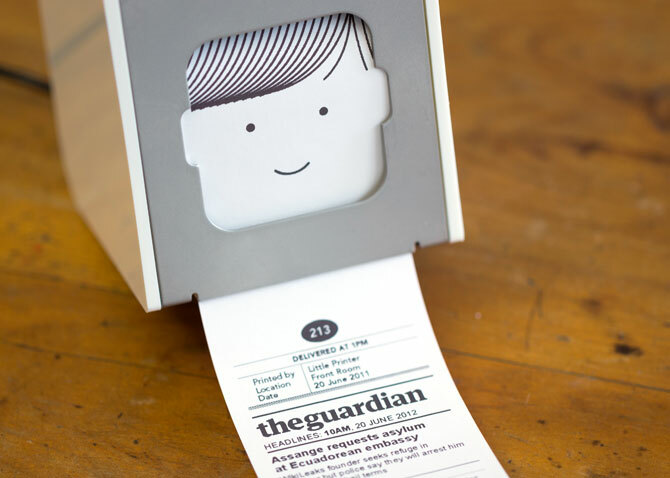 Berg's Little Printer outputs snippets of information to a black & white, fax-style printer wirelessly connected to the web. The limitations of the medium encourage content producers to consider their communications at a time when information overload is increasingly common. 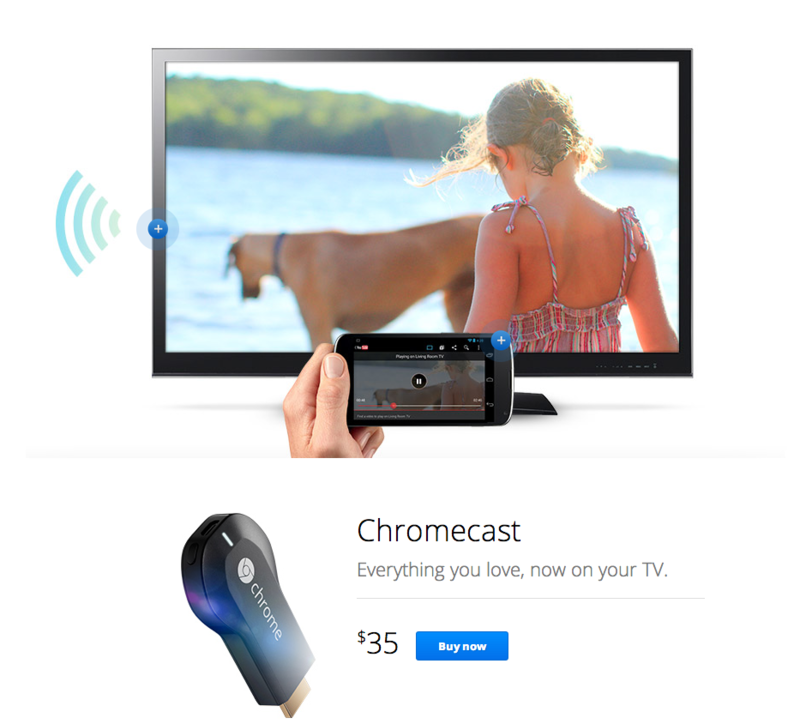 For USD 35, Chromecast plugs into the HDMI port of a TV and allows videos, music and Chrome browser tabs to be pushed from a user's iPhone or Android device. It is remarkable for its low cost and its potential to turn existing TVs into web connected displays in the heart of the home. 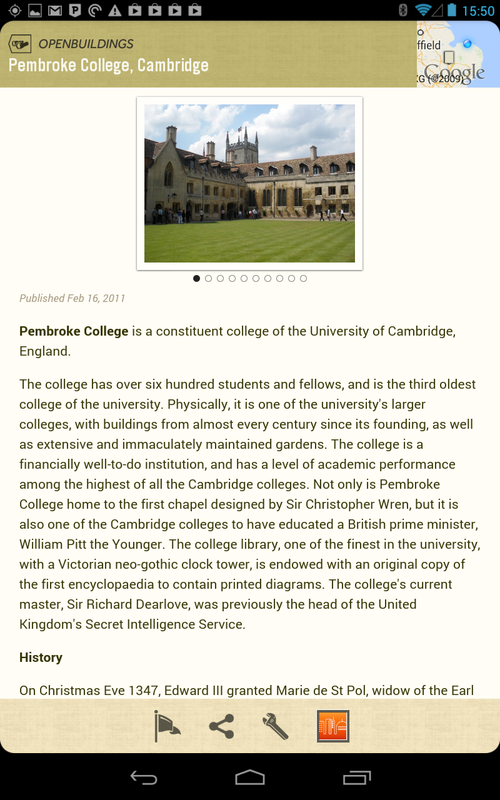 Instapaper is built for two purposes. 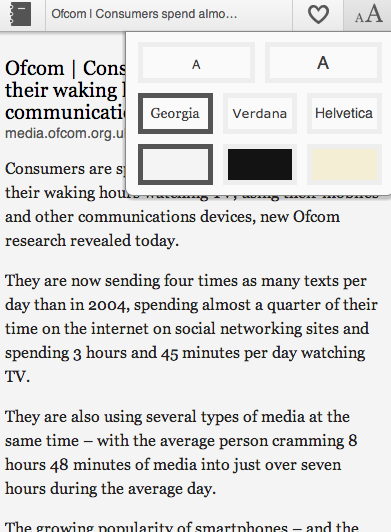 Firstly, it eliminates the distractions which can often obscure the reading experience on the web by stripping out graphics to produce well-formated, legible text. Secondly, it works on a 'reading list' principle, allowing users to time shift their consumption of articles by saving them to their Instapaper queue for reading on a mobile device. Content consumption is increasingly occuring across multiple digital touchpoints in each users' world, but most services are still designed to work on just a single device. 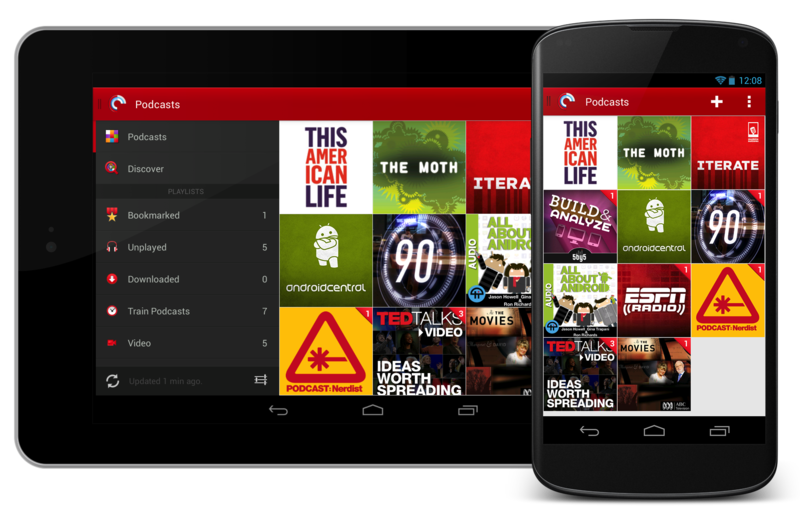 Pocket Casts synchronises users' podcast consumption across all their devices, so they can pick-up listening to a podcast on their tablet in the same place they left it on their phone. The outcry which followed Google's decision to close its Reader RSS service highlighted the existence of a community which relies on RSS for daily content consumption. A wealth of alternatives have gathered momentum since, including Reeder, which provides a classic, minimal UI and swipe gestures to navigate panes of content. Audio content exists in many forms on the web, but most players are constrained to a single format. Songdrop allows users to build playlists from a wider range of sources, combining audio found on Youtube, Soundcloud and blogs into a central source. What is the most effective way to design experiences which bridge the primarily digital world of mobile devices and the physical environments of homes, public spaces and offices? How can digital interface design bring order and simplify the myriad mundane tasks which continue to demand user attention? How can the interaction layer best interpret users' natural expressions and translate them into readable digital actions? Once web connected machines are able to physically move themselves under their own power, a wealth of new use cases materialise. 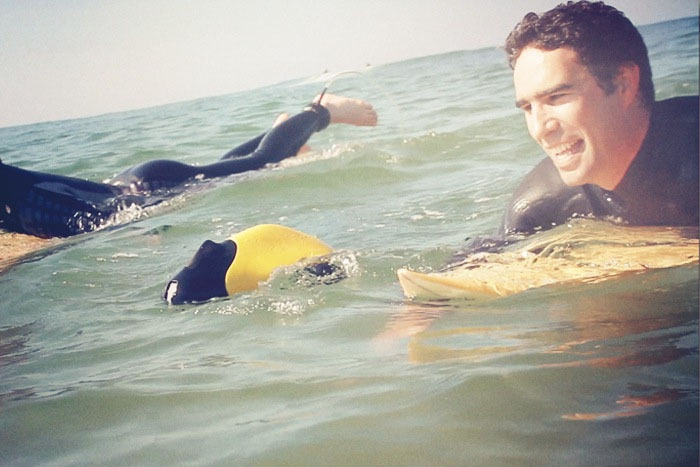 Ziphius can follow a user in the water, filming their activities, or travel off on its own to scout around a headland and report back. Canary aims to bring home security to those who would never previously have considered it, making it cheap and easy to install a system which monitors conditions in your house. It is controlled from a smartphone, learns the users' behaviour patterns and sends alerts when something unusual happens. Commercial Break knows when advertisements are showing on TV channels and uses push alerts to notify users when they've finished, allowing them to skip channels or step away from the TV secure in the knowledge they won't miss the re-start of the programme. Users create 'recipes' which are triggered by certain actions, making it simple to set-up a workflow for copying all your new iPhone photos to a Dropbox account, or sending someone a 'Here's my contact info' email when you add them to your address book. 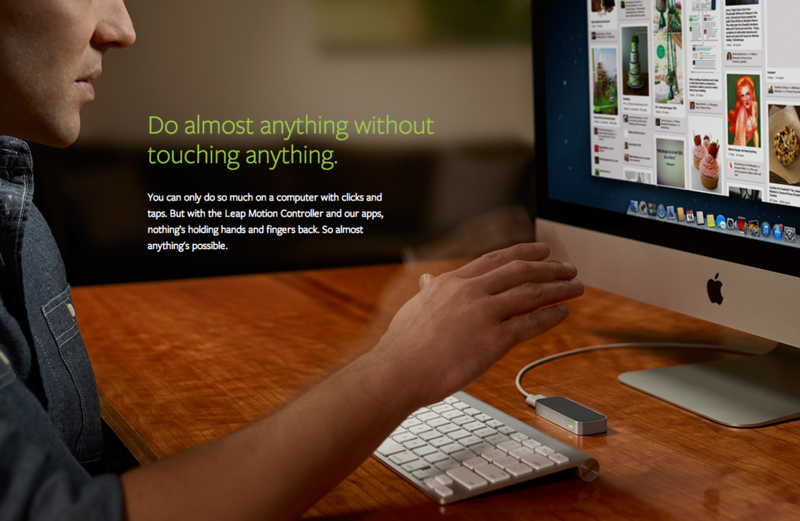 Leap Motion is notable for reducing the cost and complexity of adding gestural sensing to PCs, bringing a new level of accuracy to a mass market pricepoint. It also highlights the potential for gestural controls to migrate to mobile devices. 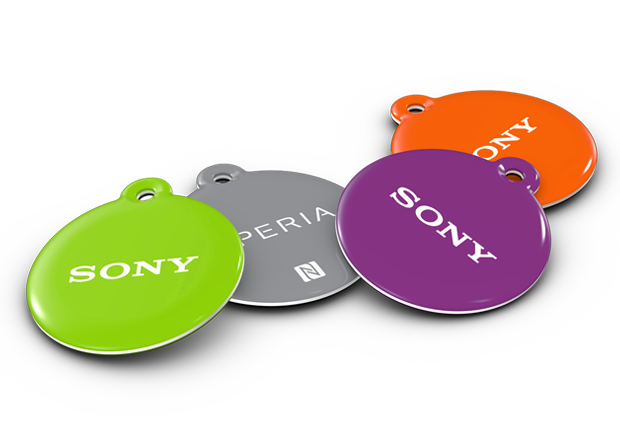 Each NFC-enabled Smart Tag can be programmed to initiate an action or a particular profile when touched to a mobile device. For instance, a Smart Tag next to the bed could be tapped to put the device into night mode or a Smart Tag on the car dashboard could launch the navigation app. What are the behavioural differences as communications interactions grow from person-to-person into larger, multi-participant exchanges? How should design approaches vary between synchronous and asynchronous communication? How do communication activities support other user modes, such as Create and Explore? 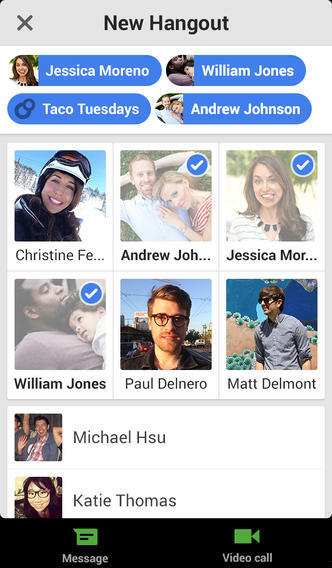 Integrated voice, text and video chat from Google, with the option to stream it all live on Youtube. Capabilities which were previously reserved for expensive, custom integrated conferencing suites are now standard on the latest smartphones, tablets & PCs. As 'phones' grow, now commonly boasting displays in excess of 4.5 inches, they have become better for content consumption but less convenient for voice communication. 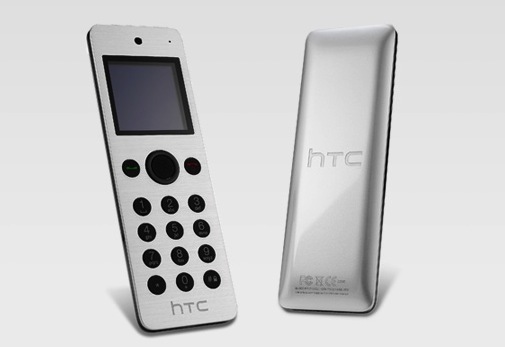 HTC now offers a dedicated Bluetooth handset accessory which can be paired with a larger smartphone and is designed to be easily held to the ear. 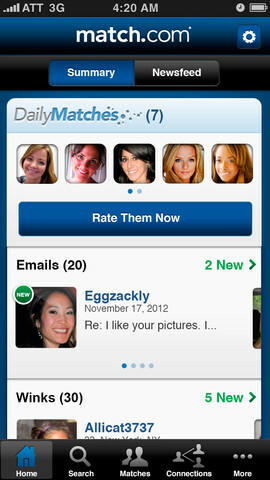 Online dating services must strike a careful balancing act, facilitating communication easily enough to drive usage, while protecting privacy, generating revenue and targeting the correct matches. 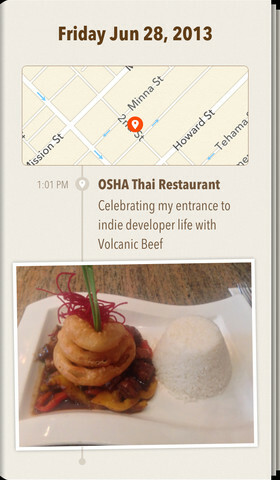 Communication can be about more than personn-to-person exchanges, with apps like Ohai allowing users to build and share a curated story of their lifes in a personal journal. It uses App.net, a communications platform built in a modular way to allow each communication to be associated with more than just a string of text, allowing users to embed media, locations and more. Rando creates an exchange of visual communications by allowing users to capture an image through a unique round lens and then share it anonymously to a random recipient. For each Rando sent, the user receives a new one in return. Which design approaches are best suited to experiences where the user has no specific end point, but rather is open to a range of outcomes and deliberately seeking novelty? How can parameters be easily added and taken away as the user's exploration continues? Do explorative activities require a non-linear design from the outset, embedding 360 degree structures within the service? Tapping into data from niche partners, Field Trip suggests interesting locations and events nearby, aiming to surprise users with unexpected finds. A new perspective on mapping by allowing users to explore a locality defined by travel time rather than straight line distances. This approach is helping companies target marketing more effectively and allowing users to discover local services they might otherwise have discounted as too far away. Each pin on Pinterest is accompanied by a 'People who pinned this also pinned' to encourage serendipitous exploration of content. Twitter Music pulls recommendations for new artists from your Twitter followers, presenting a gallery of new music to choose from or playback continuously via Spotify or Pandora. Curated events in major cities, which users find through browsing or selective push recommendations, deliberately limited to a small number each day to encourage exploring new things. How does digital design change when its purpose is to quietly assist and await interaction rather than demanding the user's attention? What are the layers of augmentation which might create positive digital experiences concurrent with real world interactions? How can services be built to perform in partial attention environments where they will be frequently ignored? Aireal uses a vortex to push virtual objects, sensations and textures through the air, allowing users to experience haptic effects when the vortex reaches their skin. It could be used to allow content to reach out and touch users as part of a digital interaction. Google has designed the UI of its head up display to float within the users' vision, providing assistance and guidance without overtly distracting. 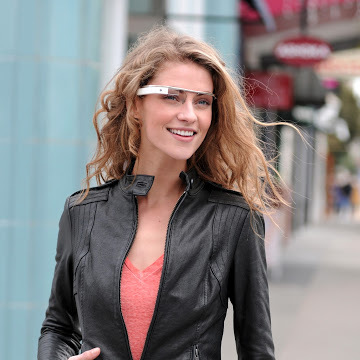 The first generation of Google Glass roughly mimic the look of normal spectacles to place a head up display in front of the user's eye. Glass hardware should be seen as distinct from the Glass UI, which could potentially be delivered to a range of different devices, including those manufactured by companies other than Google. 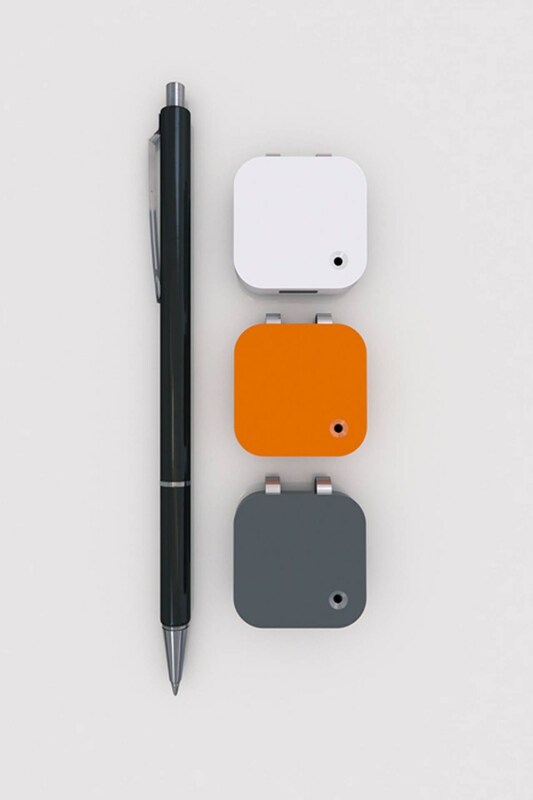 The Memoto hardware is a small, plastic clip-on module with an embedded camera, shooting photos of your life throughout the day. Memoto's key differentiator, however, is the software experience which stitches these photos into a meaningful diary of your activities. 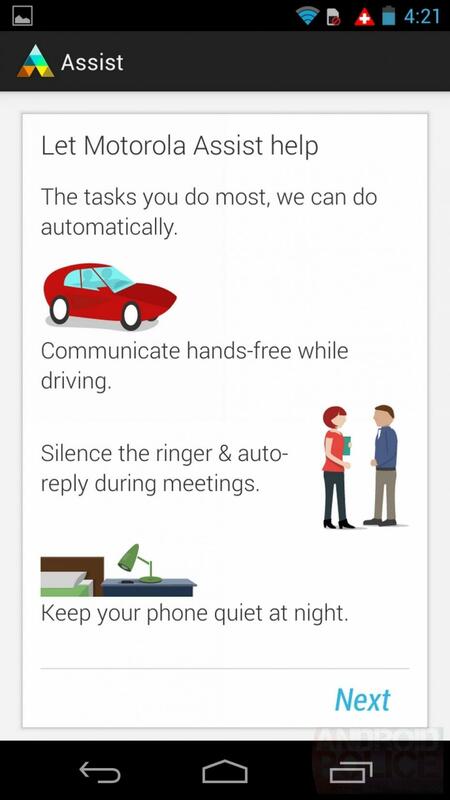 Integrated into the Moto X handset, Moto Assist uses sensors to understand when users are engaged in certain activities, such as driving or sleeping, and adjusts device functions accordingly, including reading aloud messages when driving and silencing the device during sleep. 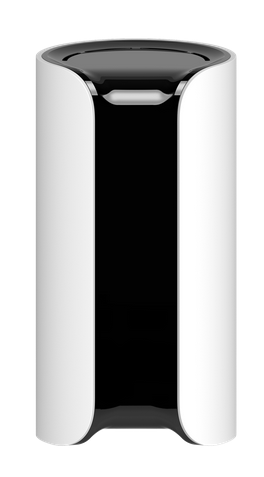 Once activated, Moves sits in the background recording physical activity. It requires no user intervention and quietly builds a picture of the user's day, showing them how many steps they've walked, miles cycled and the places they've visited.